Thinking about buying a home? You've come to the right place. We provide an abundance of information and advice about every step of the real estate process. We will help you find the right home, in the right neighborhood, at the best price. Thinking about selling your home? You've come to the right place. We take you through the steps of selling your property, and offer valuable information and resources for sellers. We will help you sell your property faster and easier, getting you full value for your investment. 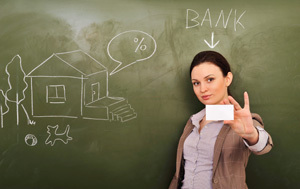 Trying to find a mortgage that is right for you? You've come to the right place. We take you through the steps to ensure that you find the mortgage that is right for you, and offer valuable information and resources for sellers. We will help you find the mortgage that fits your needs, getting you full value for your investment.